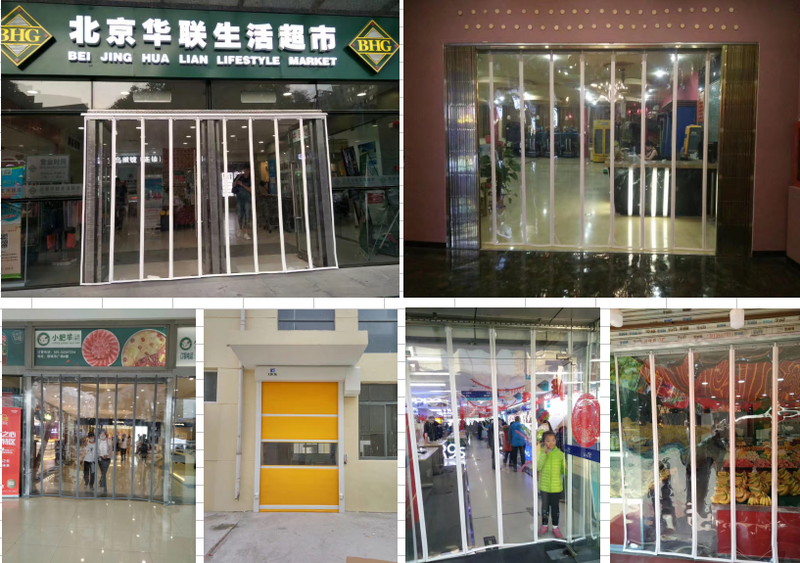 Mainly used for family hotels, restaurants, food processing plants, fresh processing centers, beverage processing plants, pharmaceutical plants, a variety of plants by insect repellent, a variety of health and safety areas. 1. Spark suppressor: When sparks, the special electronic circuit works and cuts off the high frequency to suppress spark automatically and minimize the damage of electrodes and materials. Also. The warning lights works. 2. Prevention for radio interference device: Equipped with frequency stabilizer and high-frequency magnetic leakage suppressor. This device eliminates the leakage of radio waves to interfere other electronic devices such as TV, radios, etc..
3. Safety devices: When the current exceeds the limit value, the overload current relay works to protect oscillator and rectifier automatically. Frequency deviation caused by the improper operation is also prevented. 4. Easily adjustable device: Output power can be adjusted according to electrode size and material thickness. Other control devices and special electronic circuits can reduce required welding time and improve the machine's productivity. 6. Our engineering instruction will guarantee your productive manufacturing of top-quality products. 8. Our regular return visits ensure continuous improvement of our service quality. 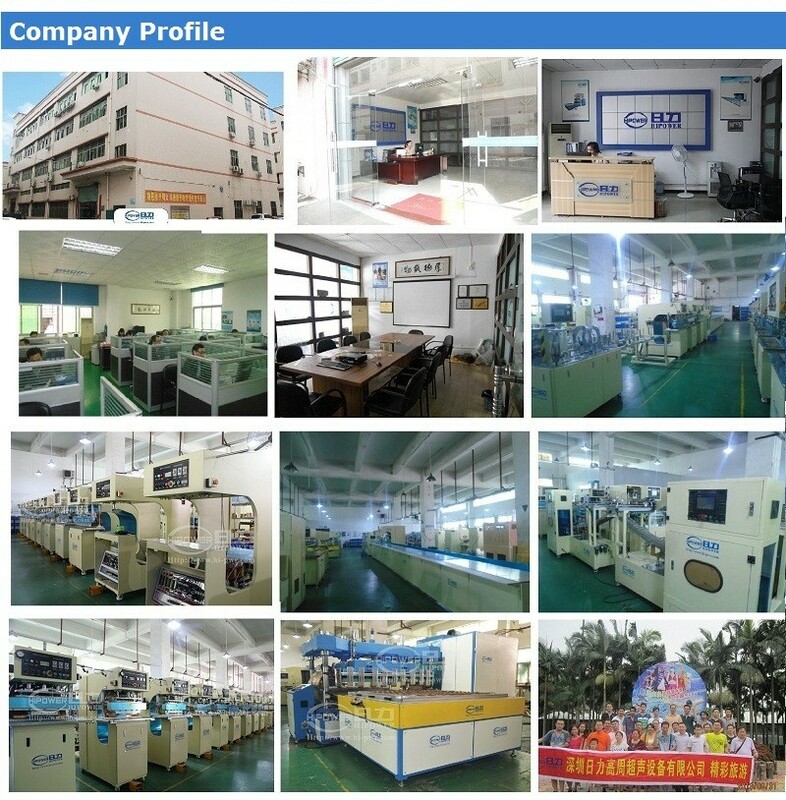 Since 2000, Shenzhen Hipower Ltd, concentrates on highest quality, on-time delivery, professional technology support, customer-oriented service and competitive price. 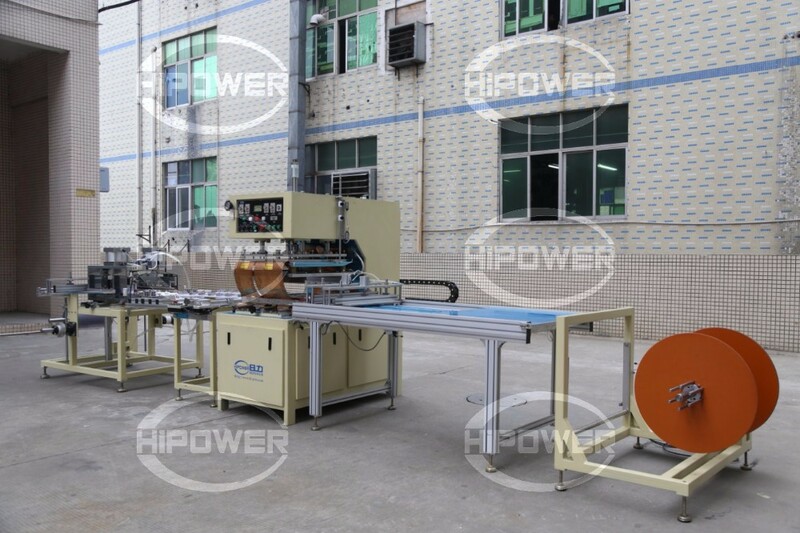 Hipower is at the forefront of newest technical developments in the field of high frequency and ultrasonic welding technology, automation of production processes and other innovative industrial solutions. Our equipments are widely used in industrial application like: Automotive Parts, Stationery, conveyor belts Tarpaulin, Big Covers,Tents products, Tensile structure, Medical Bags, Blister Packaging, Cylindrical Box, and other plastic welding industries. 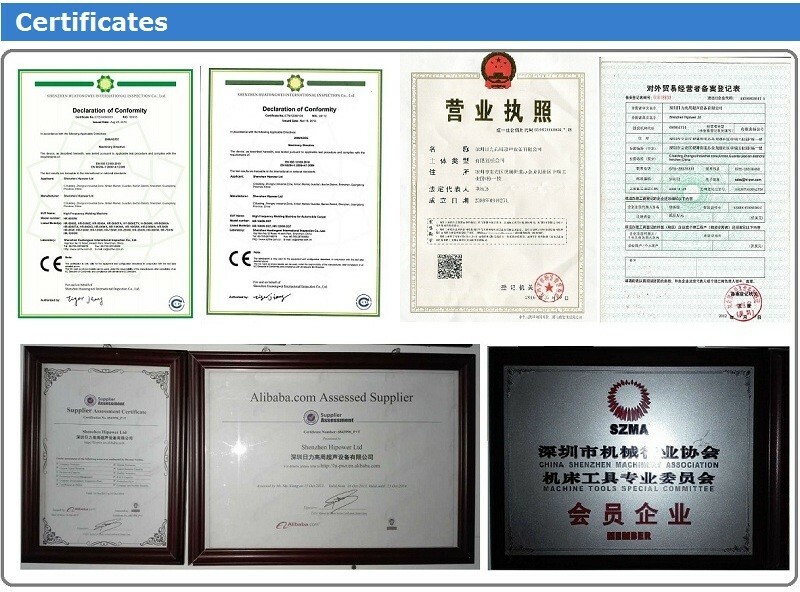 Our company are verified by SGS, BV. and our machines are with CE certificates. and durable performance in long time shipping by sea or by air. 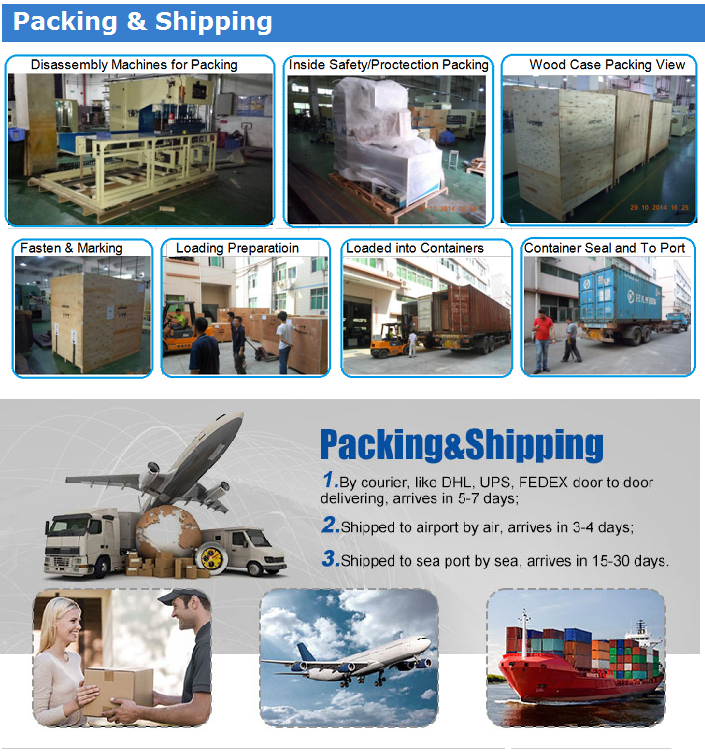 We can provide non-solid wood packing decleartion, our packing no need fumigation. 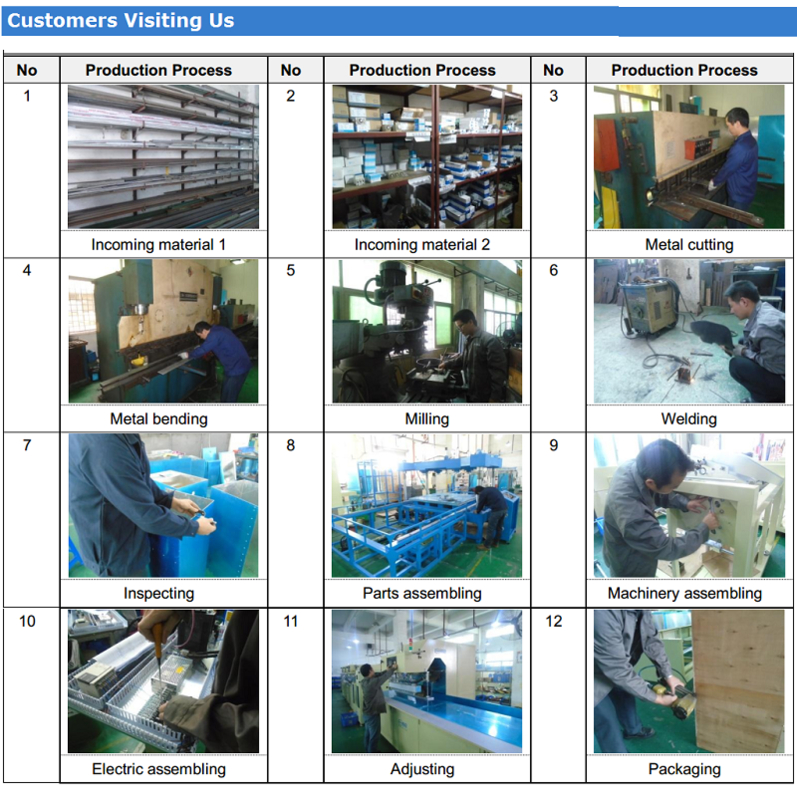 g) Our engineering instruction will guarantee your productive manufacturing of top-quality products. Questions 08. Is it difficult to install the machine ? 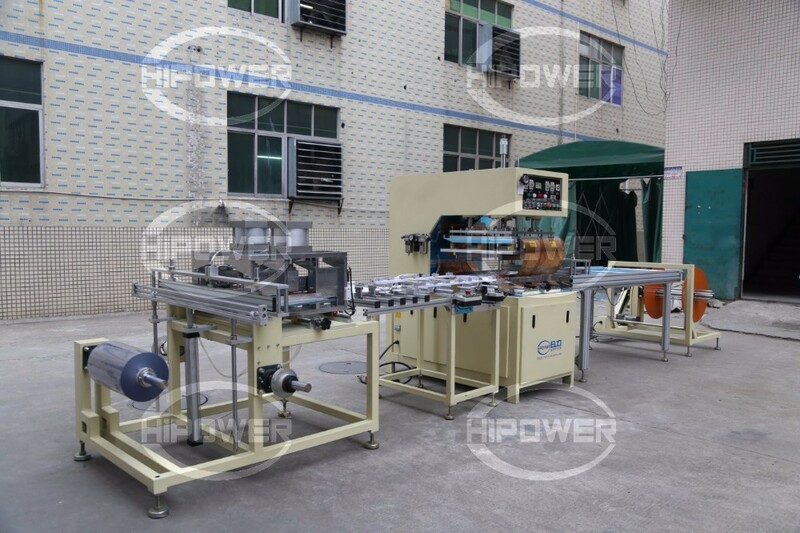 you just need to connect power and compressed air to machine, then begin to operate the machine. For large size machines, we will take the machine apart, on condition that we do our best to keep the machine easy to assembly. 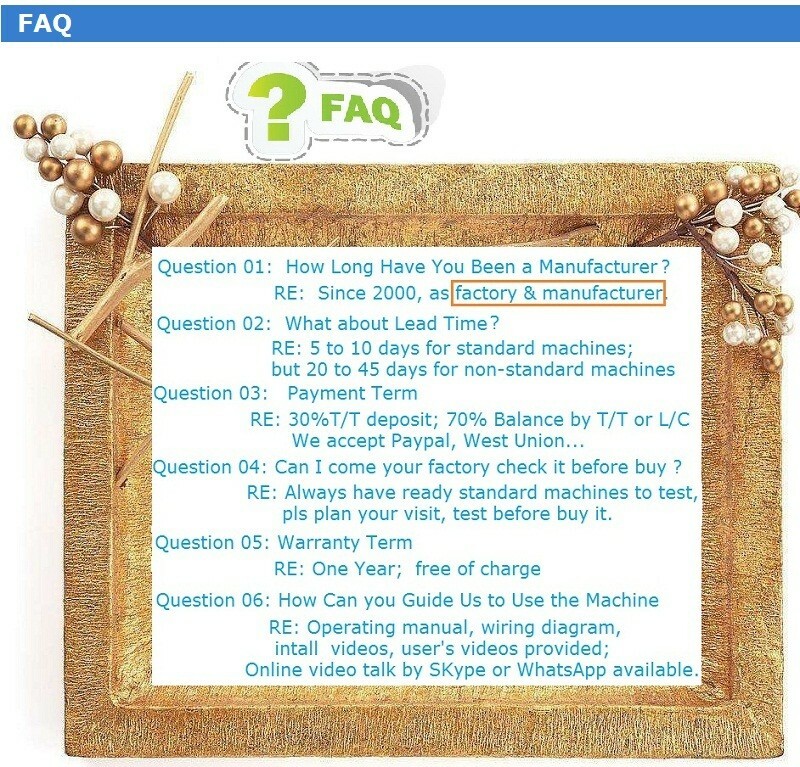 You will get install videos, and install instructions from us. It will be an ABC thing to install machines at your side. Questions 09. 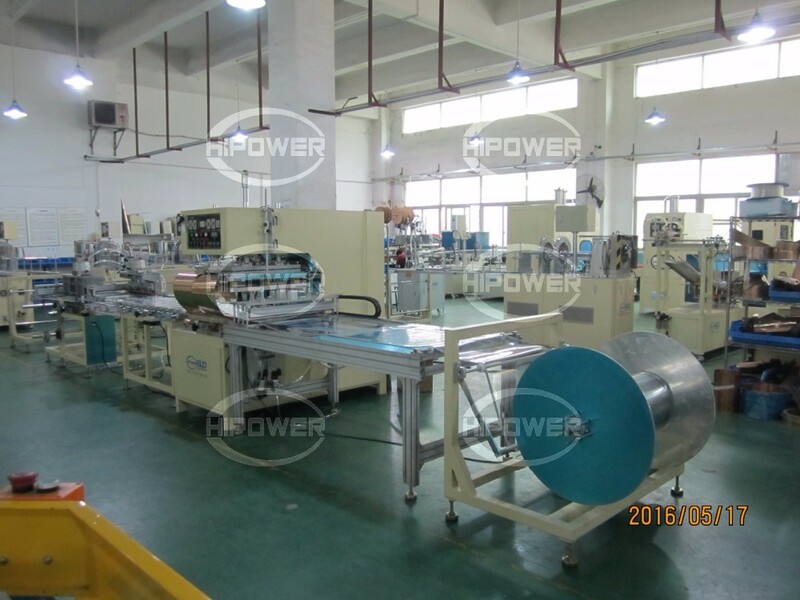 Does the machine power voltage meet buyers' factory power source? Questions 10. 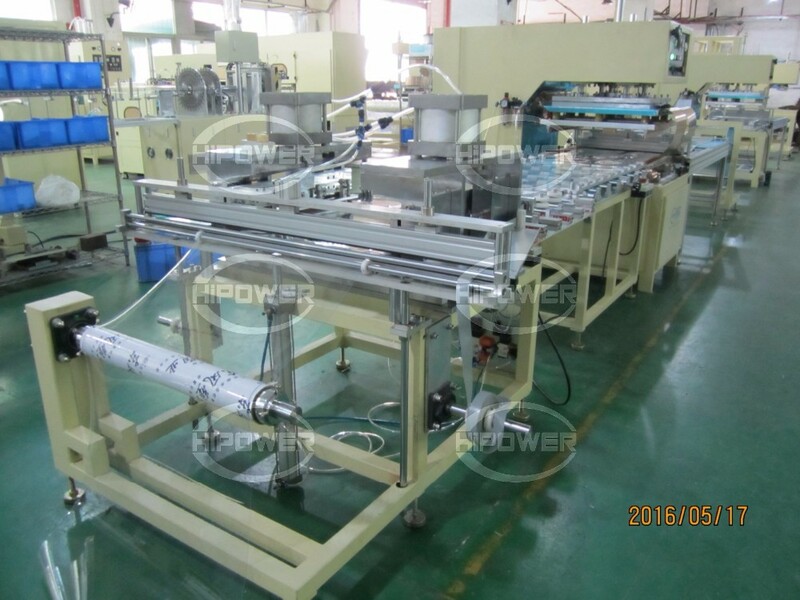 Could you make die / mould for me, if I buy machine from you? RE: We design and make moulds up to product sample or drawings, we charge the mould price at facory cost price. 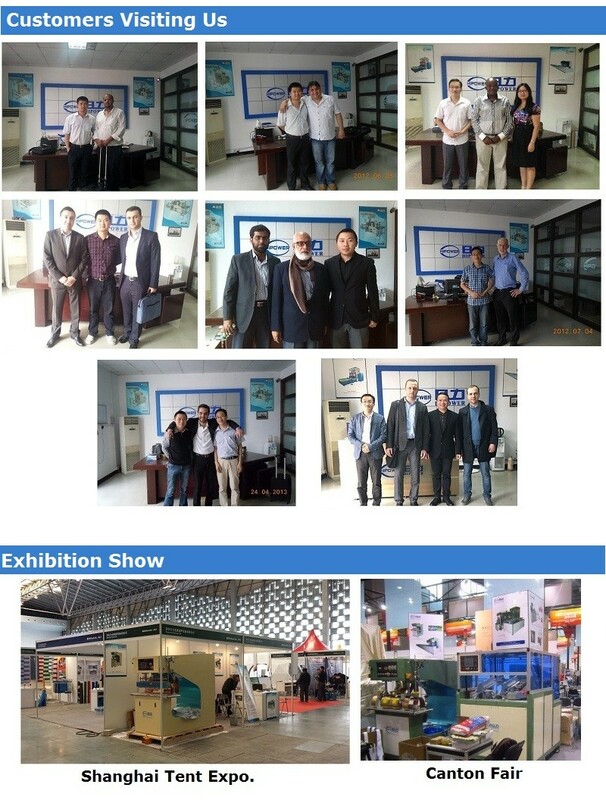 Factory address:Zhongrui Industrial Park,Xintian,Guanlan,BaoAn Dist.Shenzhen,Guangdong Province,China.